One of InVite®’s most popular products, Prostate Hx® is a combination of herbs, plant extracts, and minerals to help support, protect and nourish the prostate of aging men. It may help support lower urinary tract health in aging men, especially those with multiple nocturnal visits to the bathroom. Why Take InVite®'s Prostate Hx®? 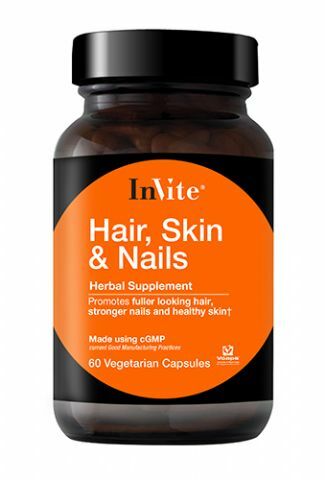 For great discounts, a superb assortment of top-grade nutraceuticals and nutritional supplements like Prostate Hx® and other men's vitamins, and access to our professional nutritionists, look no further - great health starts right here at InVite® Health. To ask a question or to purchase your own Prostate Hx®, call us today at (800) 632-0541 or click here to find a store near you! 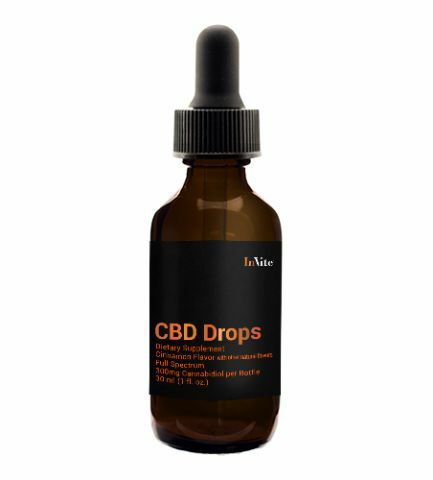 As a dietary supplement for adults take two (2) capsules once or twice a day with food or as directed by a healthcare professional. Other Ingredients: Hypromellose (vegetable capsule), Microcrystalline Cellulodse, and Vegetable Stearate. 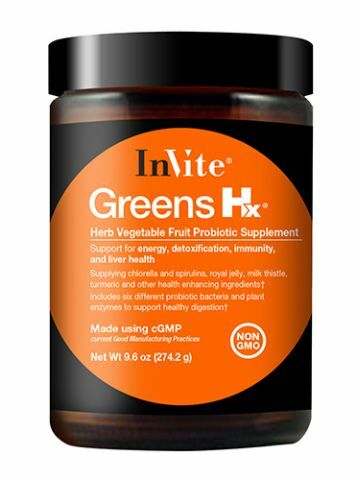 InVite® Health’s Prostate Hx® formula contains a blend of nutrients essential for maintaining prostate health in all stages of life. These nutrients work together and provide great benefits to help avoid the side effects of an aging prostate and other common issues that develop during the aging process. Some of the problems that stem from an unhealthy prostate gland are frequent and urgent urination, trouble sleeping through the night, enlarged prostate, and prostate cancer. Prostate Hx® is formulated to support the aging prostate. 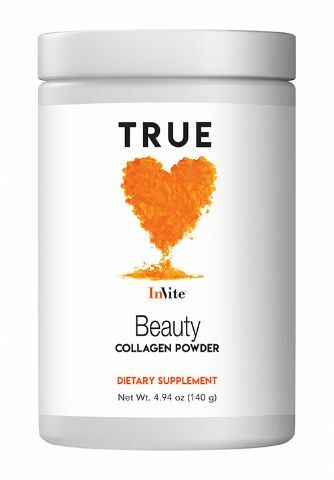 This product offers great antioxidant defense and supports a healthy response to inflammatory processes through its powerful blend of nutrients. One of its most beneficial ingredients is zinc – men have a higher need for this trace mineral than women, so supplementing the body with zinc is important for prostate health. Research has shown that zinc may also help reduce the risk of an enlarged prostate. Conveniently served in a Vegetarian Vcaps® Capsule, Prostate Hx® is one of our most popular products and has received excellent reviews from our customers. 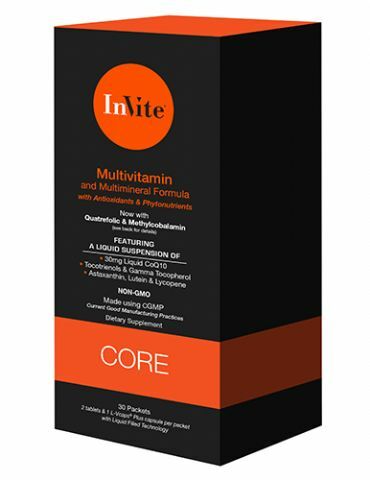 InVite uses Lyc-O-Mato Lycopene, which is produced from a special variety of lycopene-rich, non-GMO tomatoes, with quality assured from field to finished product. Lyc-O-Mato is manufactured by LycoRed Ltd. in an ISO 9001 state of the art facility, in Beer Sheva Israel, using a unique patented process. Lyc-O-Mato is additive free, GRAS, approved as food coloring, and certified kosher. I have been using Prostate Hx® for 10 years. My prostate is not at all enlarged and the PSA is at zero. For an older man I don’t have to get up in the middle of the night for “bathroom trips” and have no urgency or frequency of urine. I’m not about to stop taking the product to find out if it makes any difference if I do! An enlarged prostate had me getting up to 2 to 3 times a night. After taking your prostate formula for about months my bathroom trips stopped. I sleep through the night and my urologist says my prostate is more normal now. 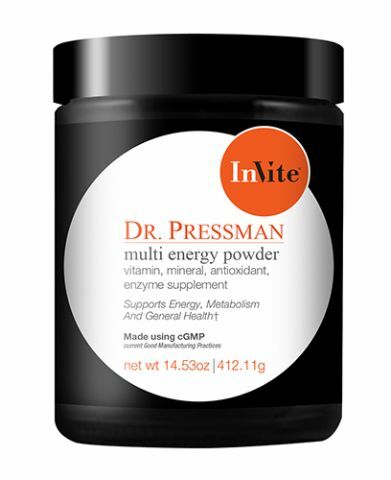 Other than the Prostate Hx®, here are a few of my favorite InVite products. Men’s Multi, vitamin D3 and vitamin K2. Prostate Hx® really works! I went from getting up at night 4 times to 1 and even at times not at all. 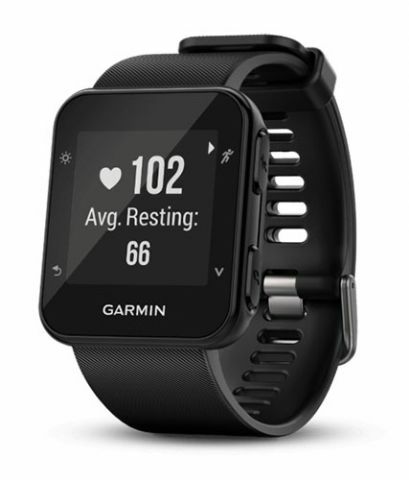 It was the first InVite product I used it got me hooked and I can say they all have helped and really have worked. I am a senior citizen and I use to get up 3 or 4 times a night to go to the bathroom, but since Prostate Hx® I am able to go to sleep throughout the night. One of InVite®’s most popular products, Prostate Hx® is a combination of herbs, plant extracts, and minerals to help support, protect and nourish the prostate of aging men.